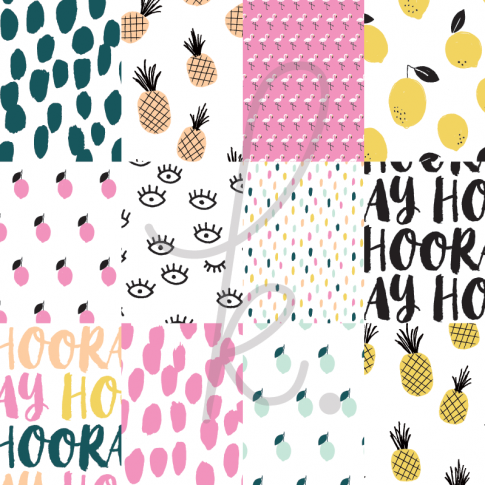 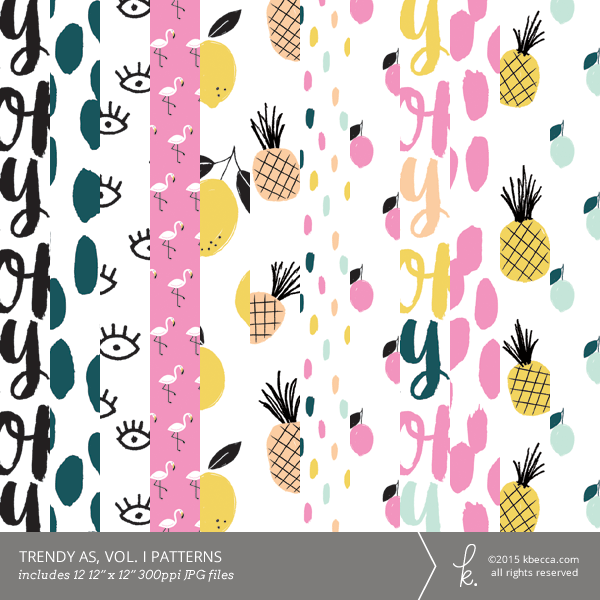 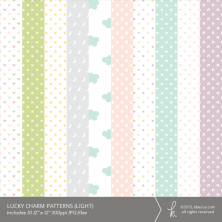 Pineapples, flamingos, lemons, eyeballs – you’ll find all of the hottest motifs in this collection of trendy, hand drawn patterns! 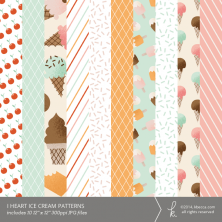 This trendtastic collection includes 8 unique 12″ x 12″ high resolution (300 ppi) JPG digital patterned papers, plus alternate colorways for 4 of the patterns. 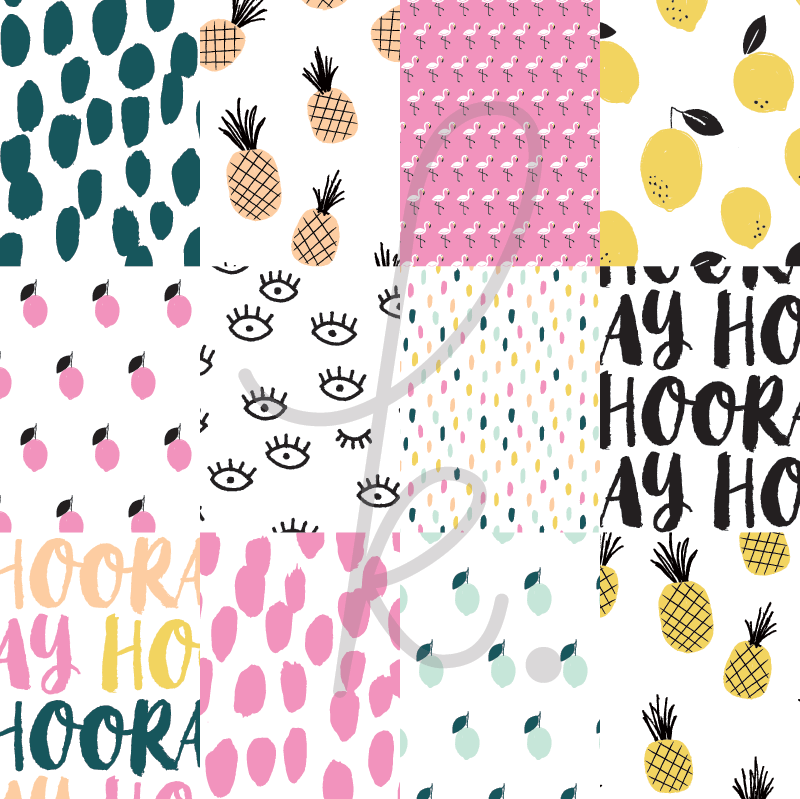 EPS vector files are also included with certain licensing options.